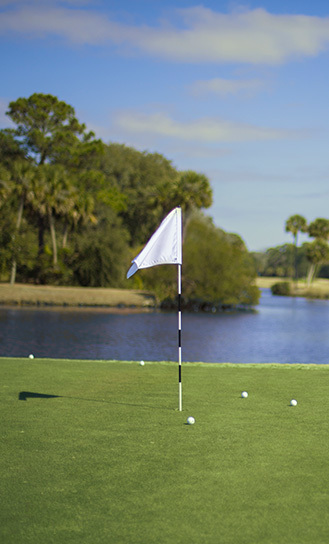 Experienced or novice, the Golf Learning Center at The Sea Pines Resort, will help you take your game to the next level. 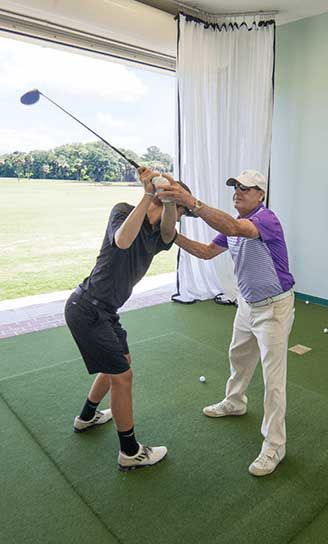 The instructors at The Golf Learning Center will work with your unique game so you can improve your full swing, short game, golf functional fitness, course, and emotional performance, as well as club fitting. 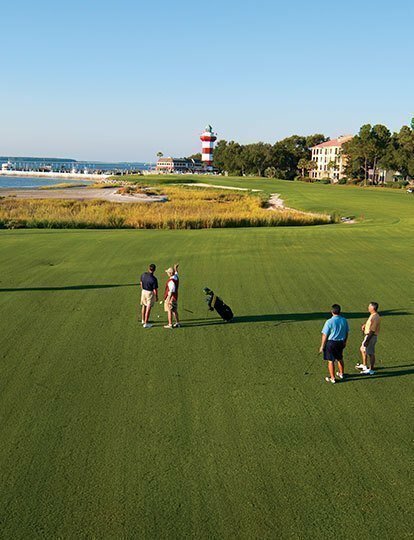 Each of these areas are the building blocks of a great golf game, but the mortar is how you practice after you leave The Golf Learning Center. 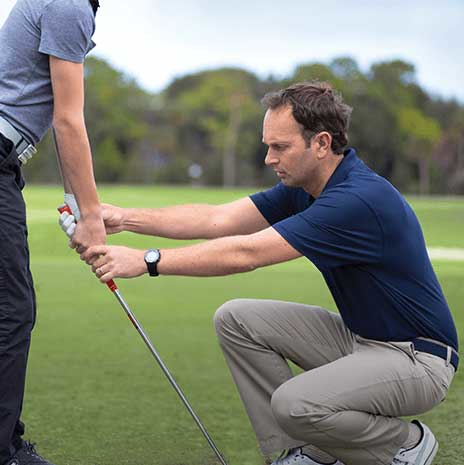 Our instructors will send follow-up material and provide guidance on how to most effectively practice the game. Matt Cuccaro brings a modern and fully integrated approach to mental and emotional excellence within and beyond golf environments. 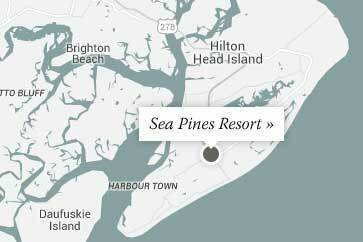 Committed to optimally serving the students, coaches and staff at Sea Pines Resort, our Performance Coaching staff grounds itself in cognitive science, sport and social psychology and the latest research and grounding principles of the sport sciences. Book a club-fitting session with a member of our Golf Learning Center staff and experience the precision of the Trackman 3D Doppler Radar launch monitor, allowing you to test equipment and receive measured results. 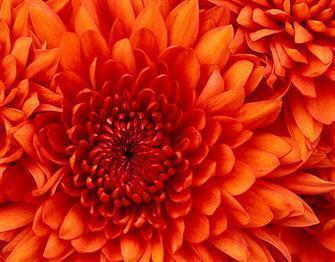 A detailed club specification form is given to each student along with recommendations on set make up and manufacturer. The Golf Learning Center carries Cobra, Callaway and Titleist as our primary fitting options. We can help you build the perfect set, or find the driver that optimizes your launch conditions for maximum yardage and accuracy. 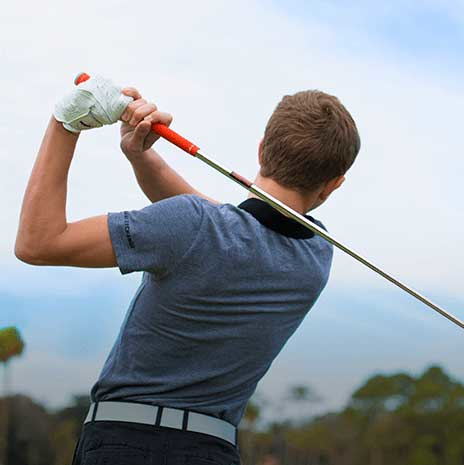 Looking to gain more distance, reduce the risk of injury, or make a swing enhancement easier to achieve? 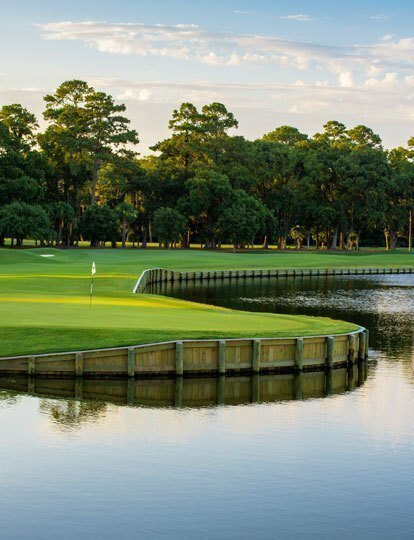 The Sea Pines Resort offers golf-specific training sessions focused on overall fitness to help you improve your game. 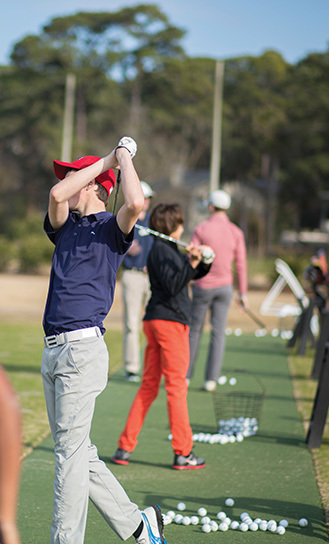 With the help of our Titleist Performance Institute-certified trainers, you'll get in better playing shape while improving a host of important skills. 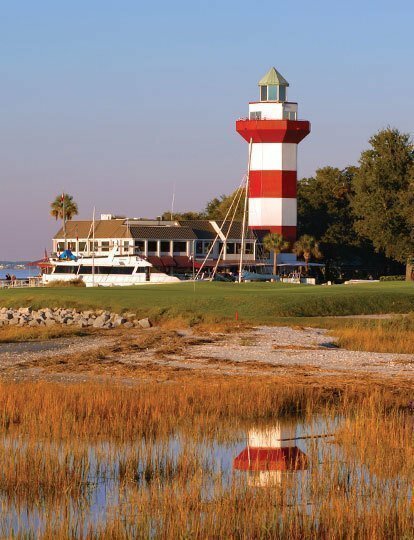 Please call the Golf Learning Center at (843) 842-1487 to inquire about setting up your golf specific fitness session.